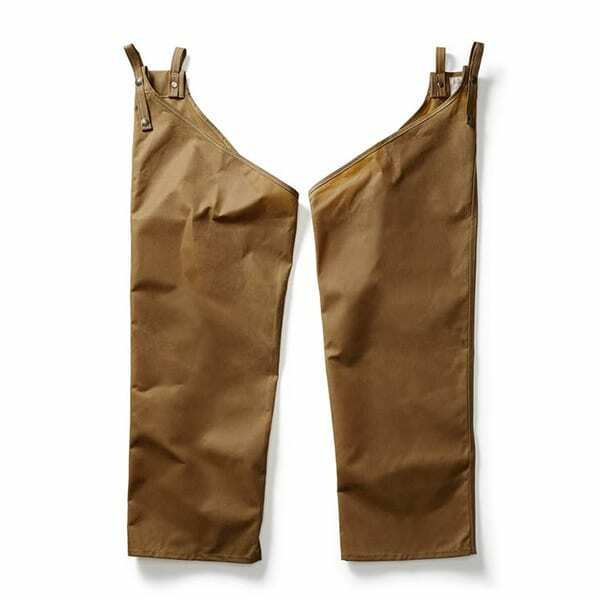 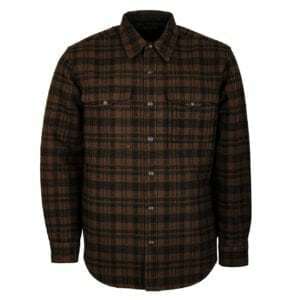 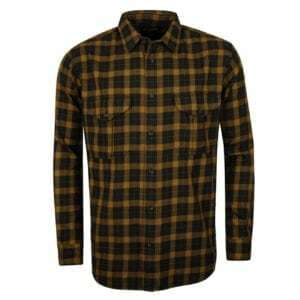 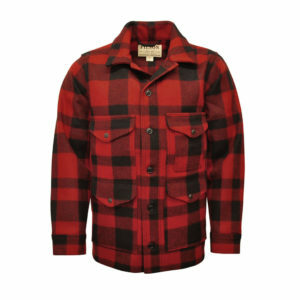 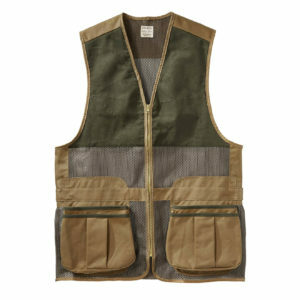 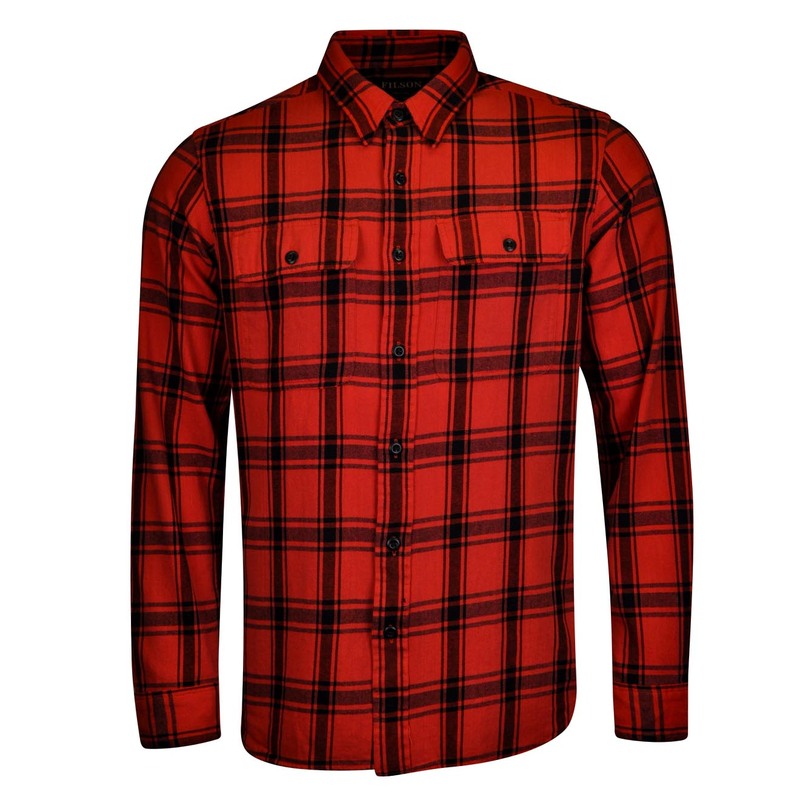 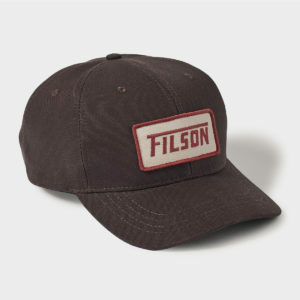 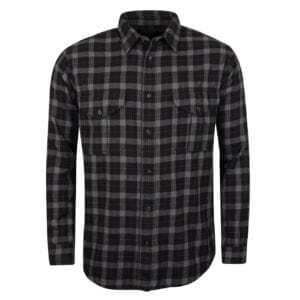 American brand Filson dates back to 1897, it was originally created to outfit men for the Alaska Gold Rush and then later turned its attention to men working in forestry. 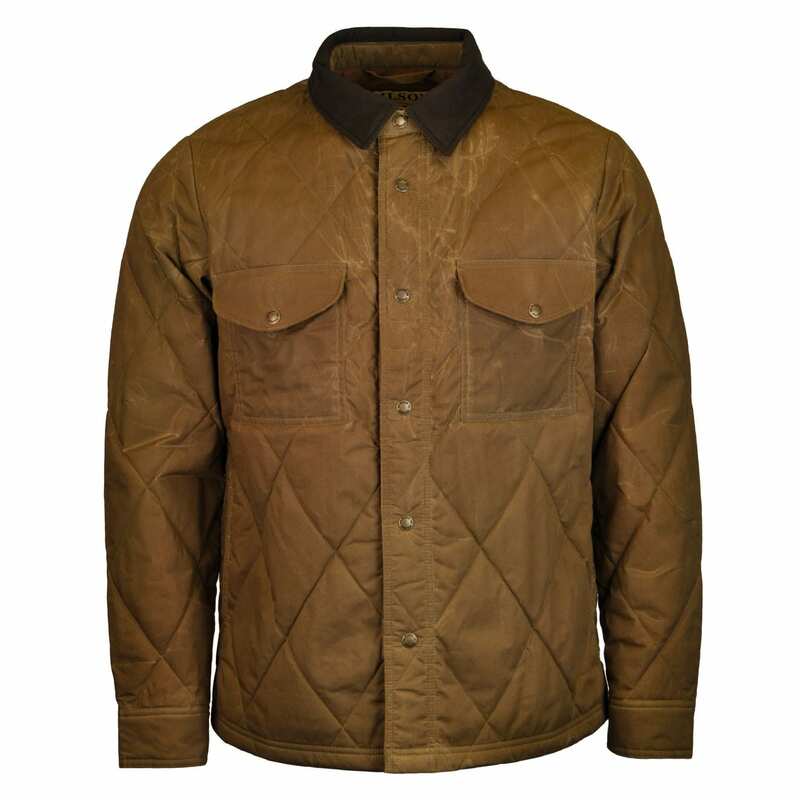 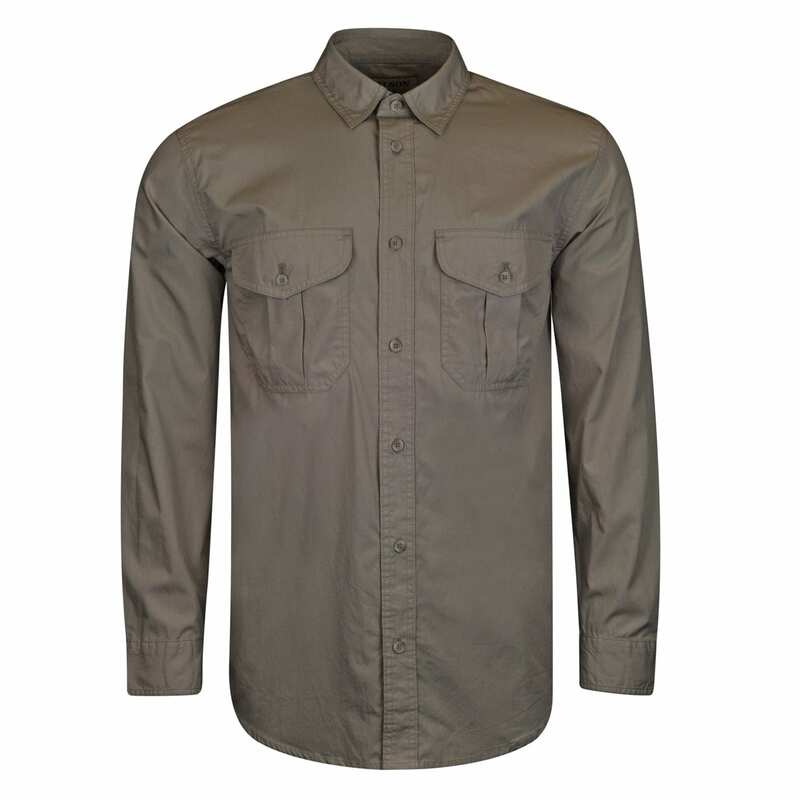 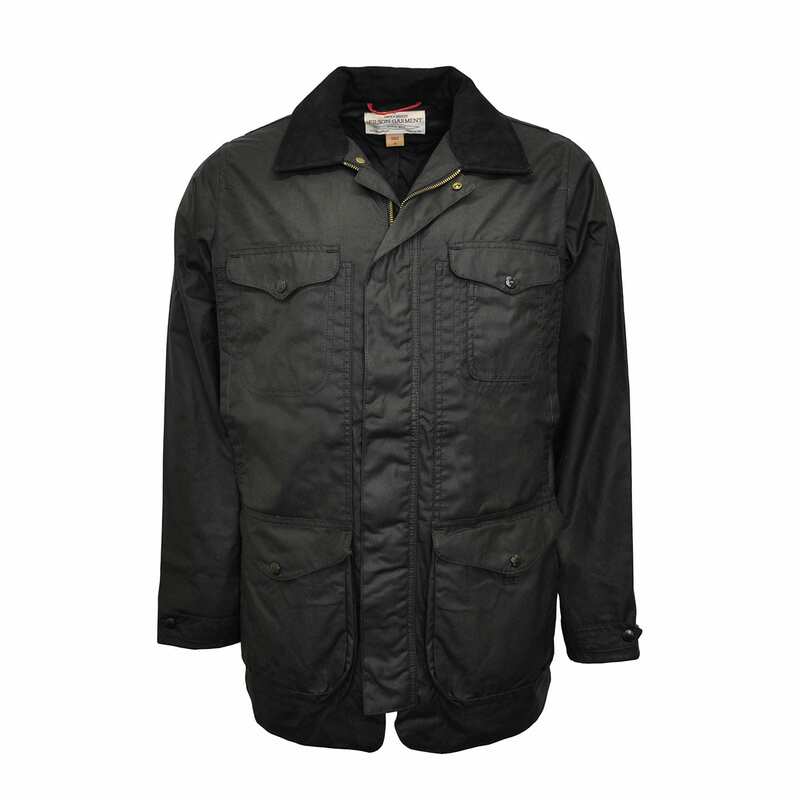 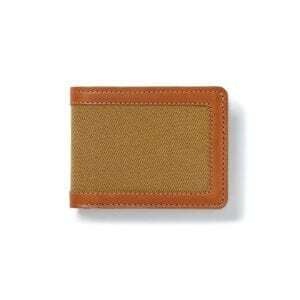 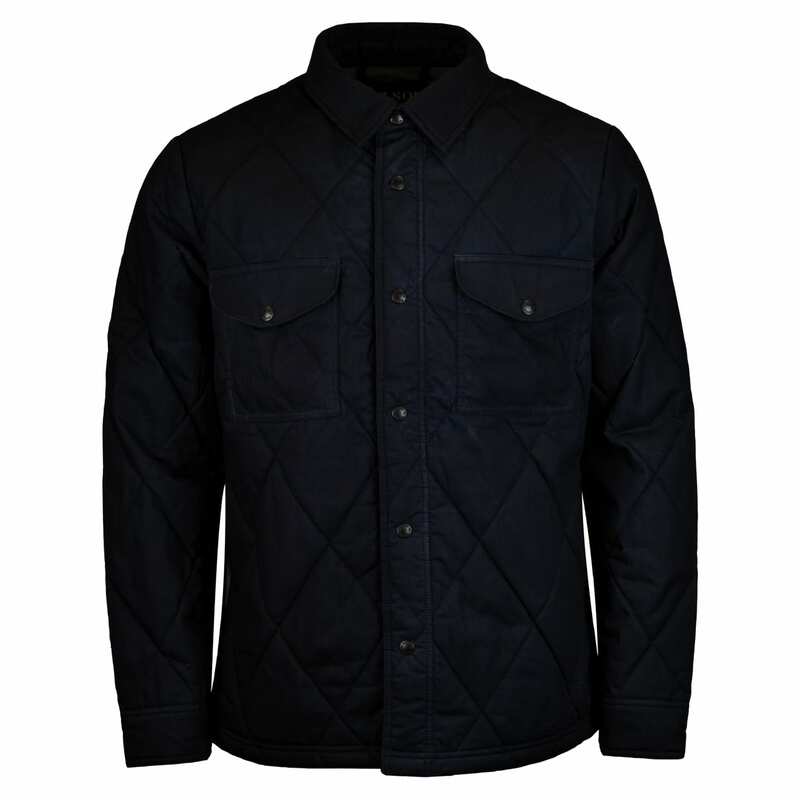 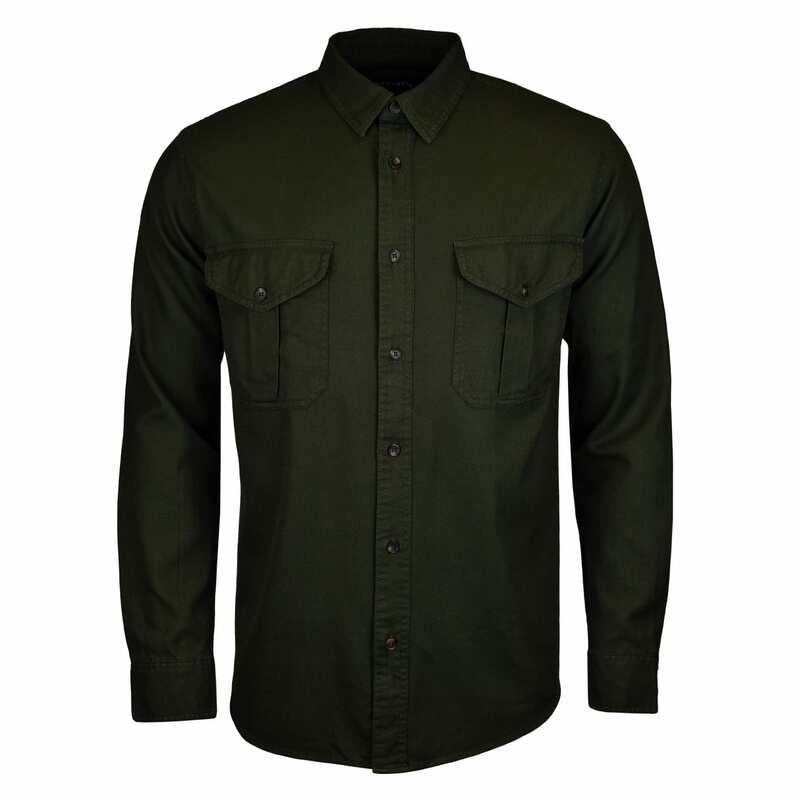 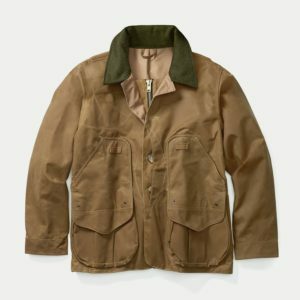 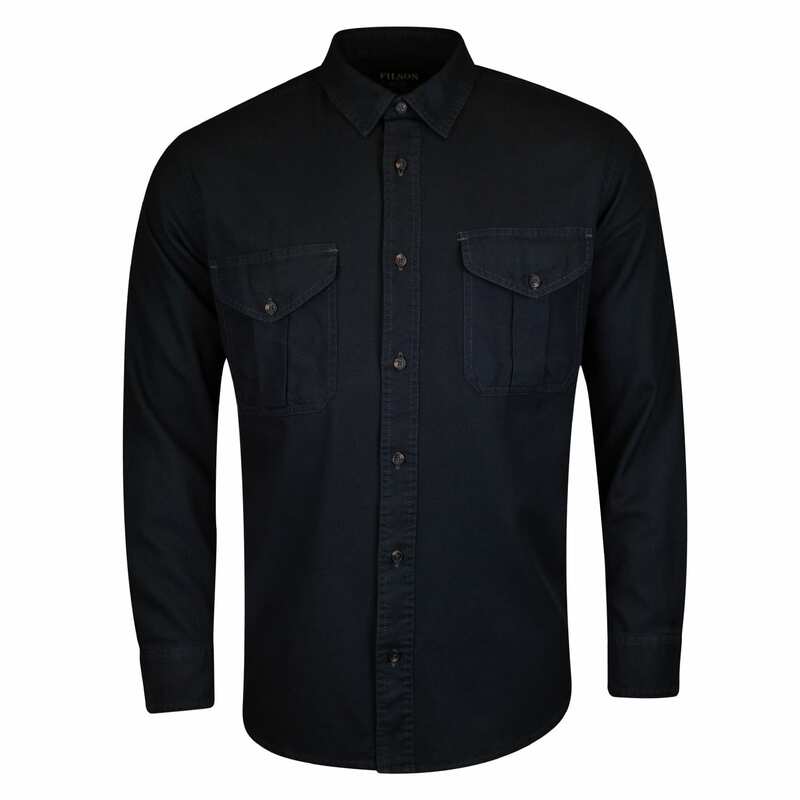 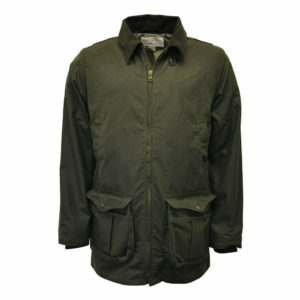 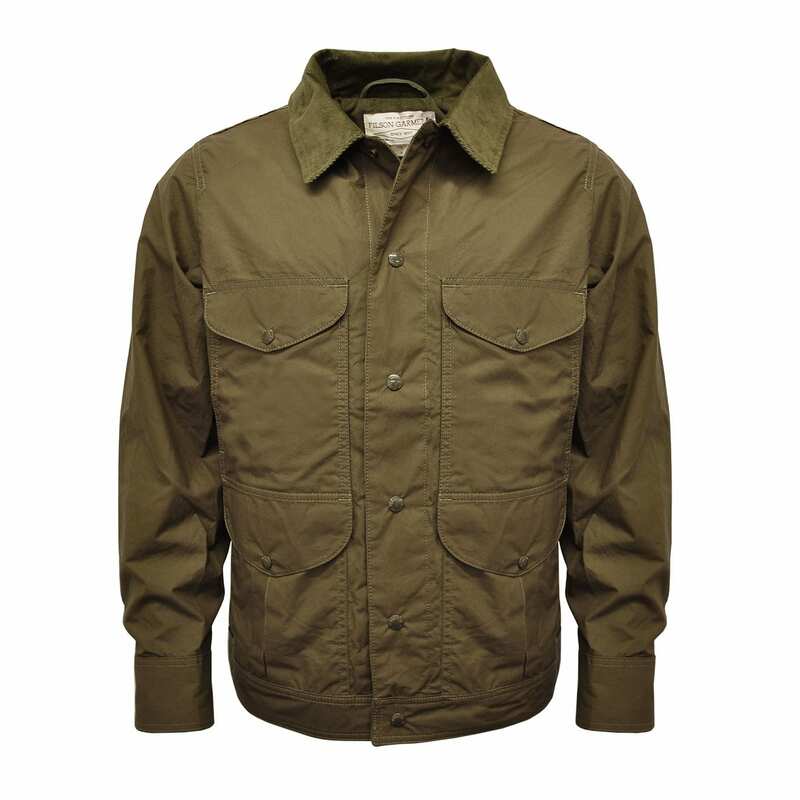 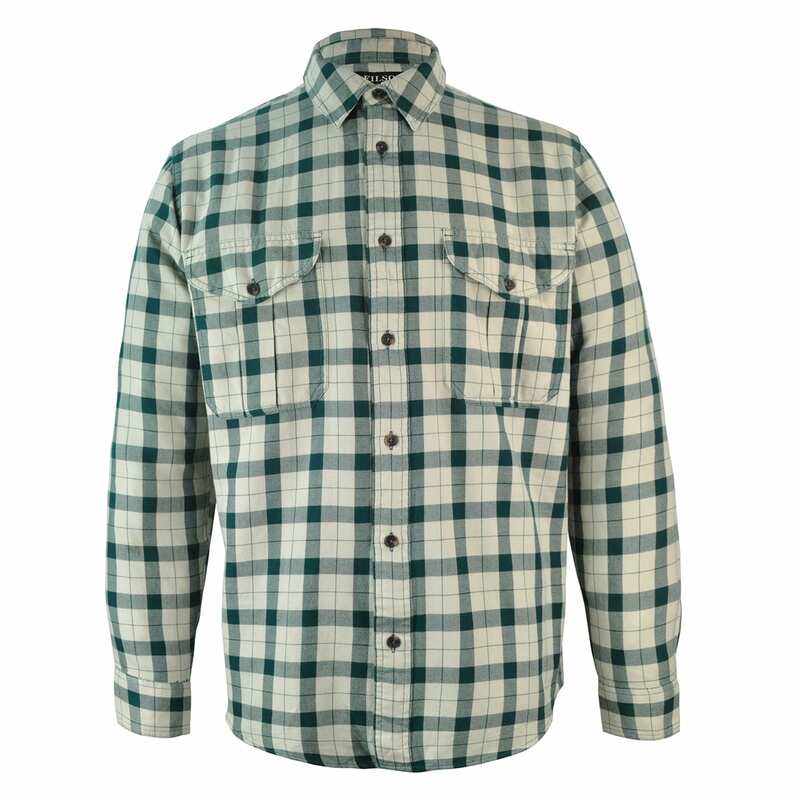 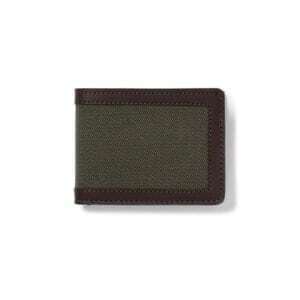 Due to this, Filson clothing is particularly strong and protective, using premium British materials adding a certain English charm, especially to the Filson shirts and Filson jackets which boast premium wools and wax finishes. 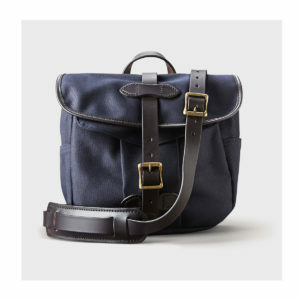 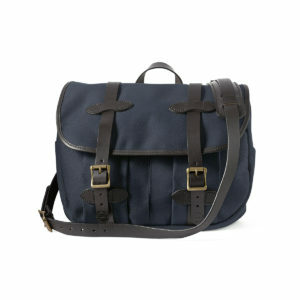 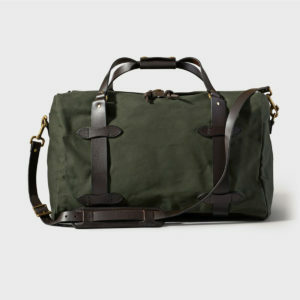 Filson bags including Filson backpacks, Filson briefcases and Filson Duffles are also a popular choice thanks to their strength and practicality, often made from tough cotton canvas and twill to resist everyday wear and tear. 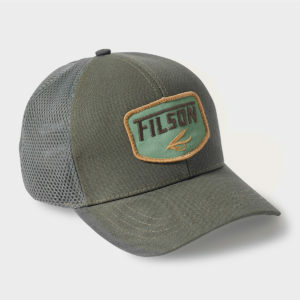 The Sporting Lodge is proud to stock a wide range of Filson clothing and accessories for the fashion conscious modern man.